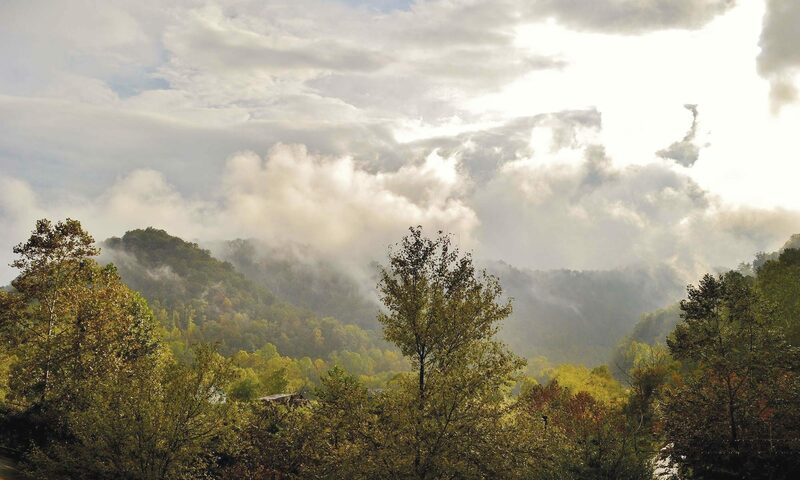 Pikeville/Pike County, Kentucky is one of America’s most unique travel destinations, and is a perfect place for an Eastern Kentucky Weekend Getaway. 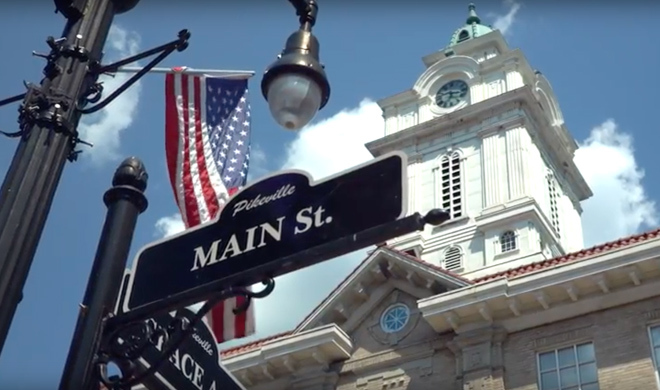 Being home to the world famous Hatfield & McCoy Feud, visitors from around the globe have flooded into the region to explore the wealth of history, outdoor adventure, live entertainment and local flavor that Pikeville/Pike County has to offer. With hotels such as the Hilton Garden Inn, Hampton Inn & Holiday Inn, just to name a few, visitors can expect a relaxing stay to go along with an unforgettable experience. Plan your Eastern Kentucky Weekend Getaway today!